Bells Hotel is a classically beautiful corner pub which combines modern luxury and convenience, with old world charm and class. 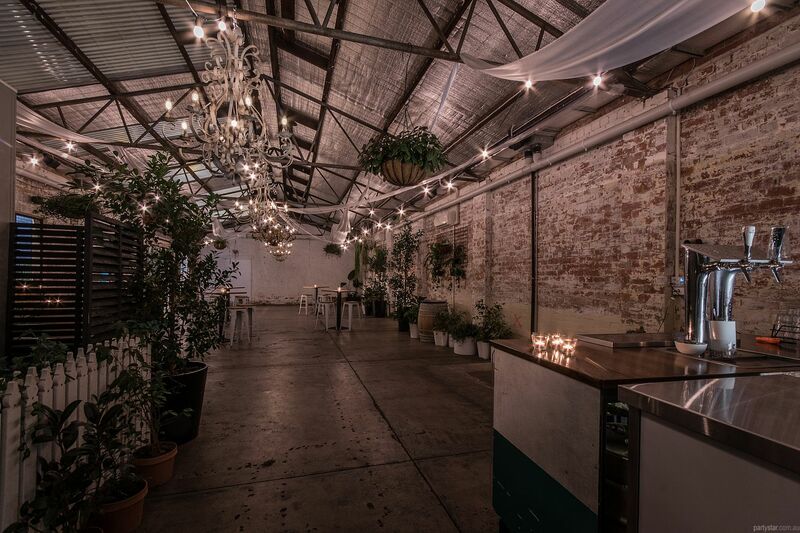 Tucked down a bluestone laneway lies one of Bells' favourite event spaces, The Topiary. 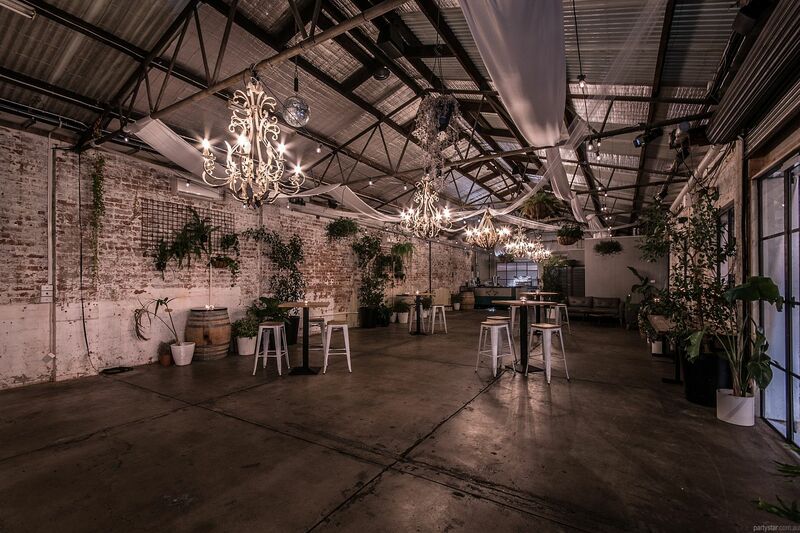 A former warehouse stunningly converted into a function room, Topiary is adorned with hanging plants suspended from exposed beams, and pots sprouting greenery against rustic brick walls. The room provides a stylish backdrop for those ultra-glam party selfies. 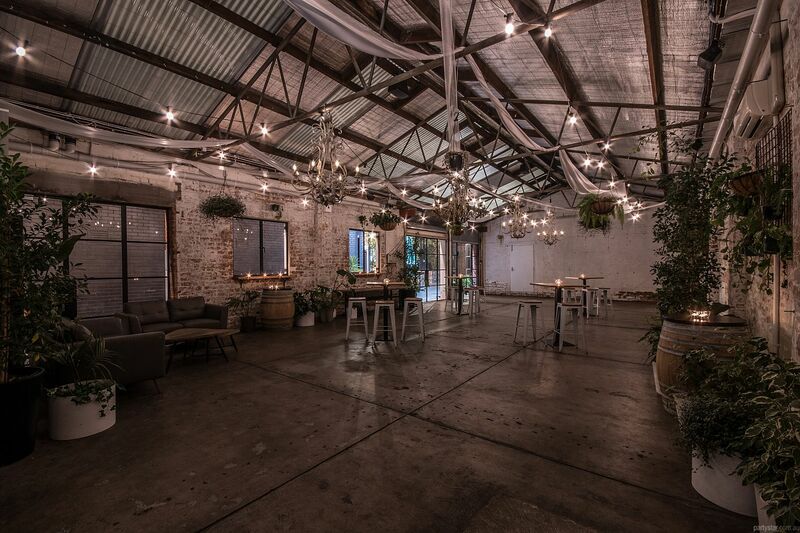 Entered privately via the laneway, The Topiary can offer everything from full audio-visual facilities for a presentation, to a DJ to get your guests swaying under the chandelier. 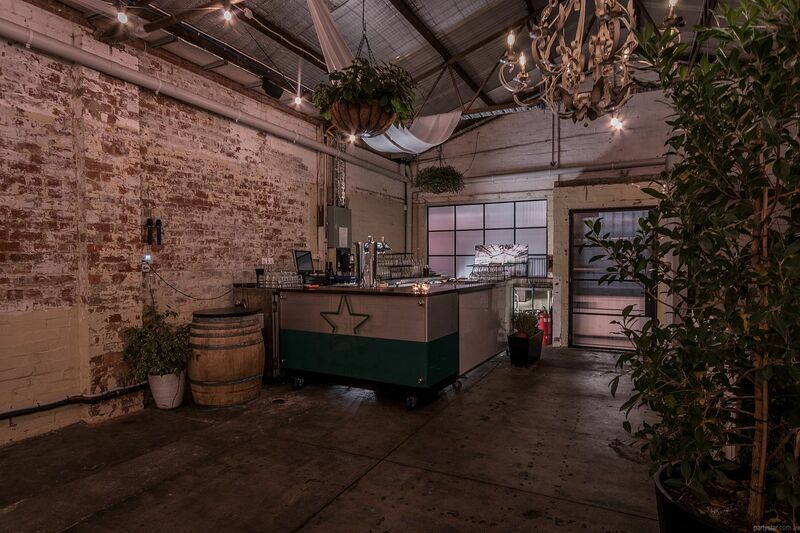 Smoking area: Adjacent smokers' garden area shared with another function space. It is heated and covered. 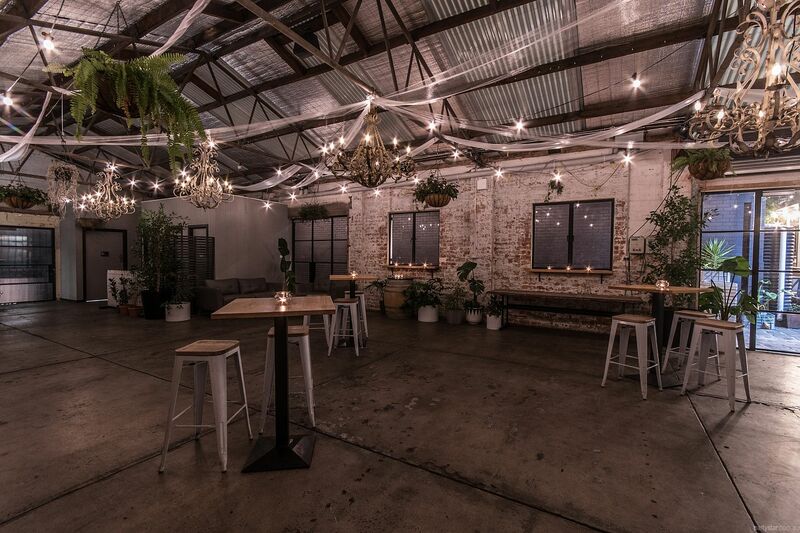 AV hire is $150, including music and presentation facilities. An alternative party duration is 8.30am-5pm. If there is a large mess (streamers, balloons etc), there is an extra $250 cleaning fee. December: the minimum spend is $8,000.